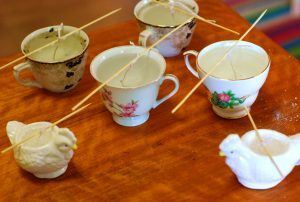 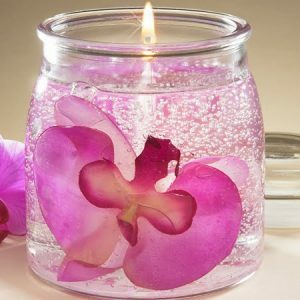 Ignite old-world romanticism by creating spectacular candles that arouse you (or your partner’s) amorous sensibilities. 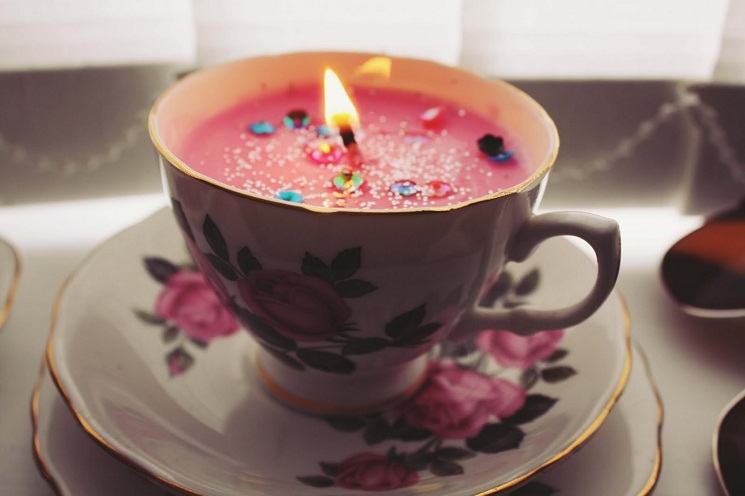 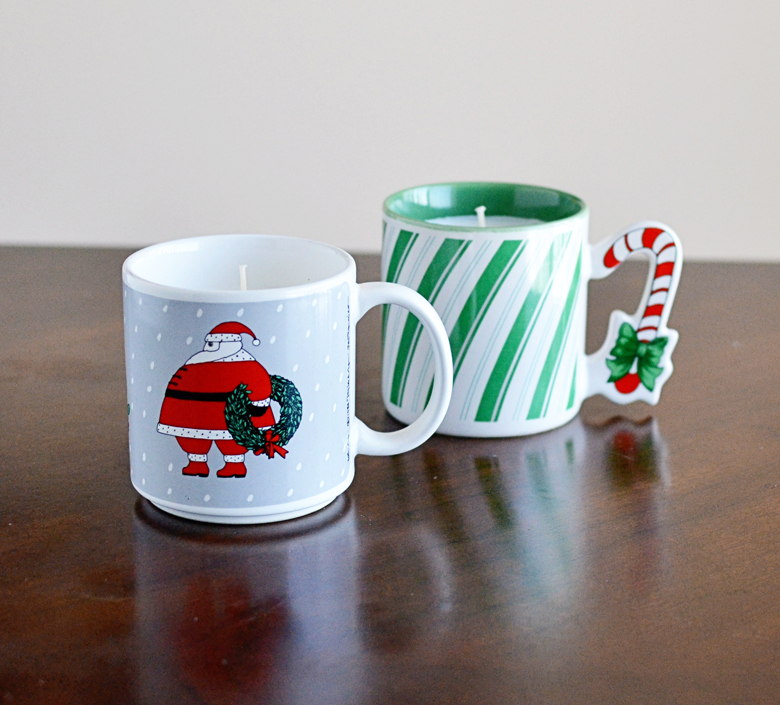 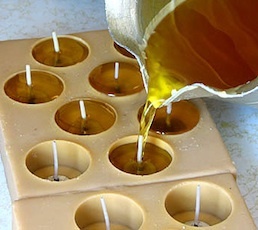 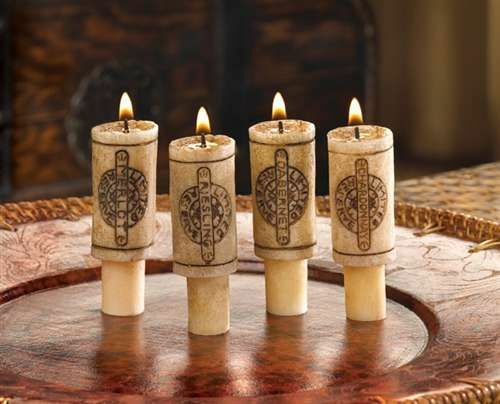 Our tutorials on making candles of various flavors are sure to give you a creative high. 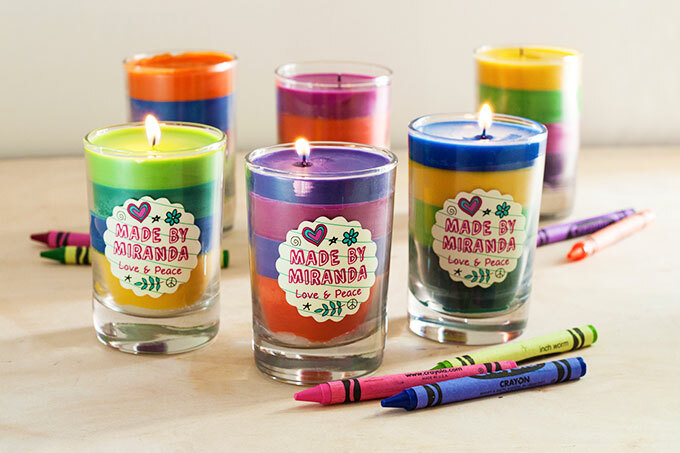 Add to that, the aromatic and visual pleasure of a candle-lit dinner with your beloved.